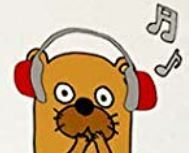 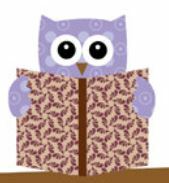 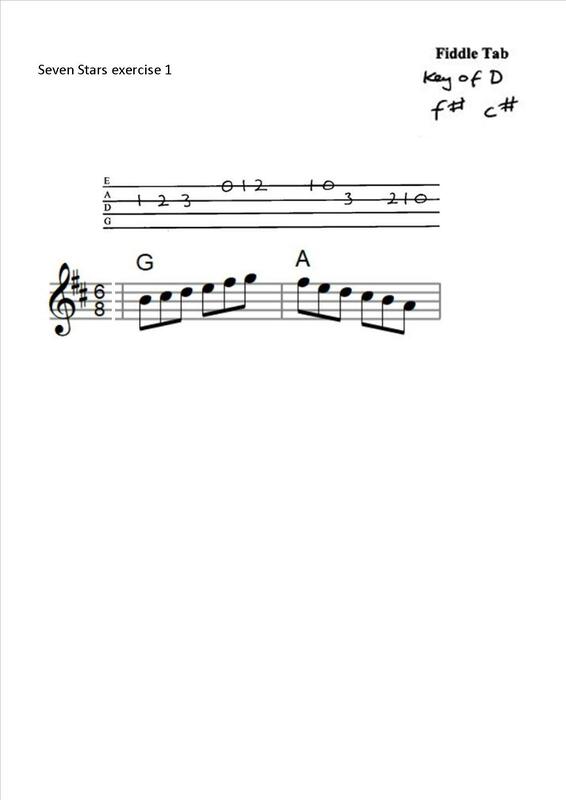 It is essential to listen to the recording of the tune and sing along to it. 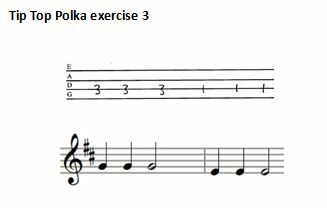 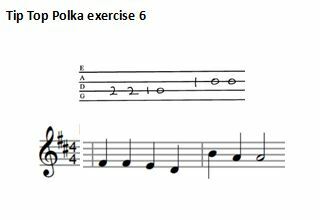 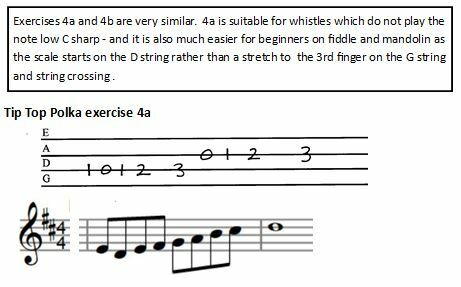 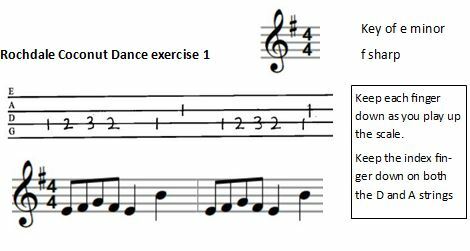 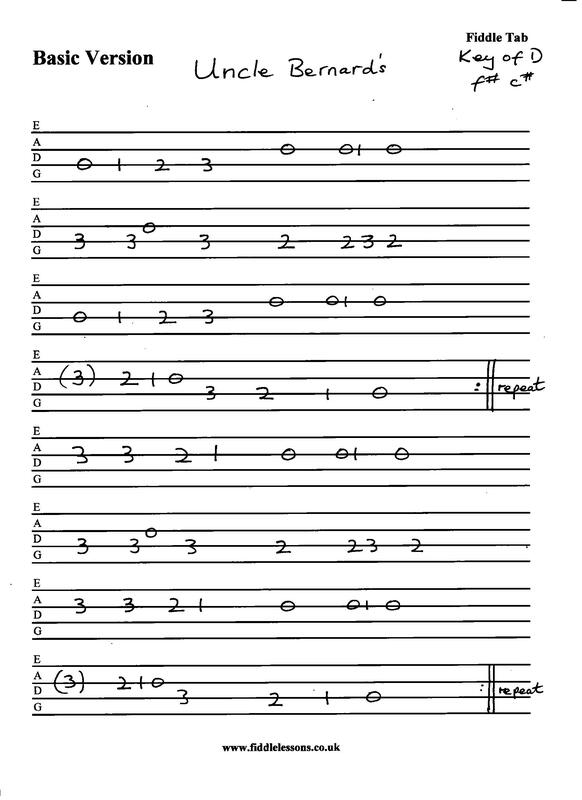 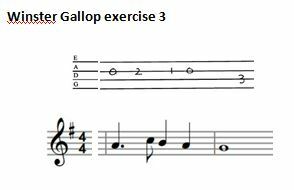 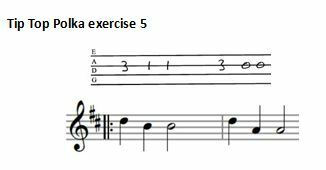 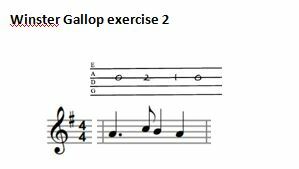 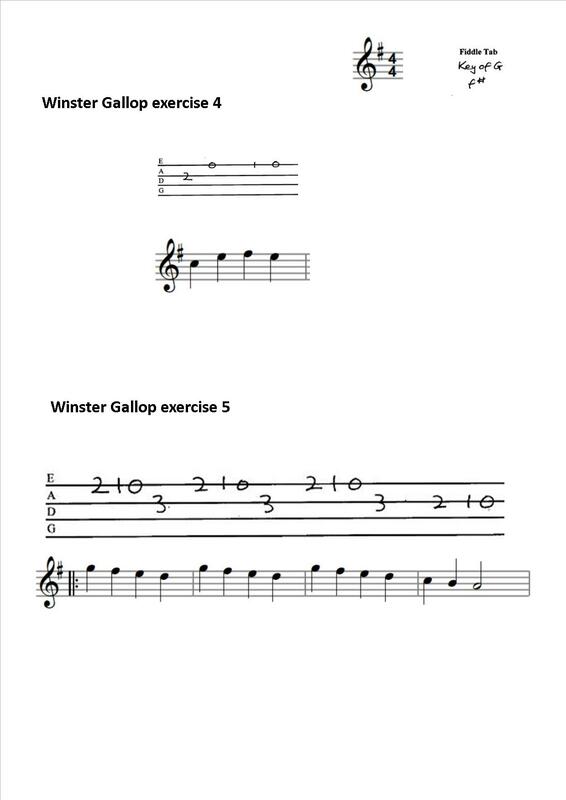 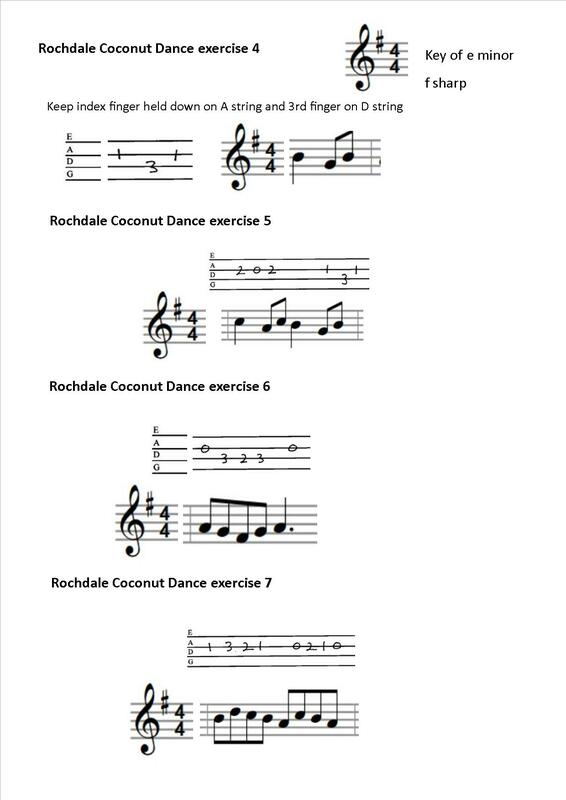 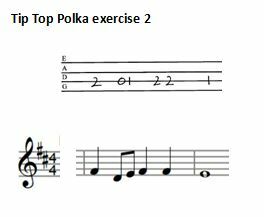 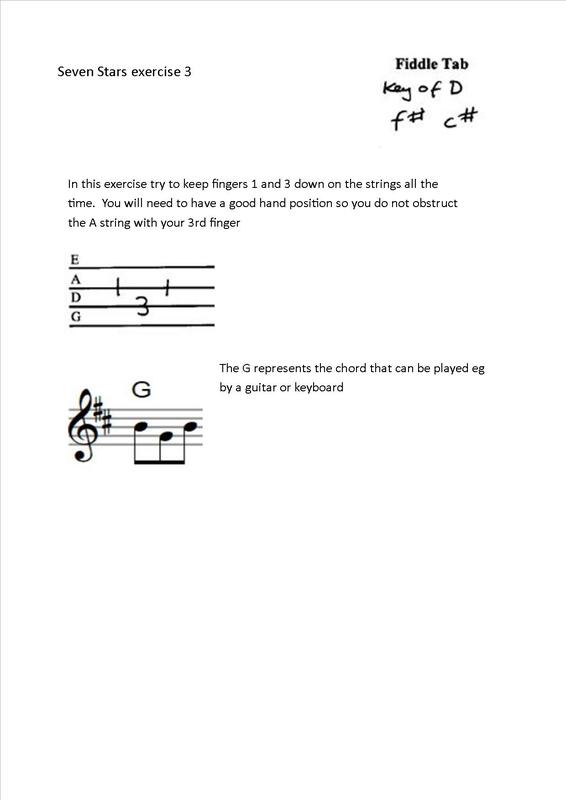 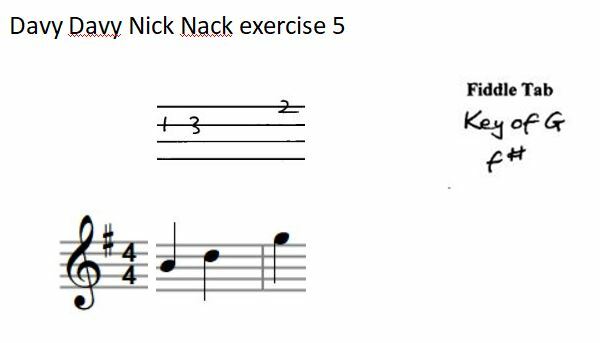 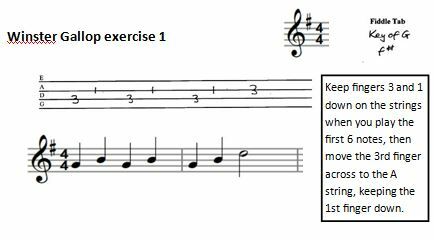 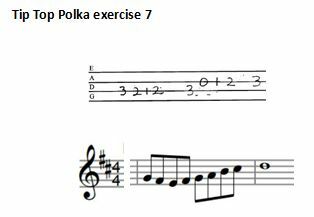 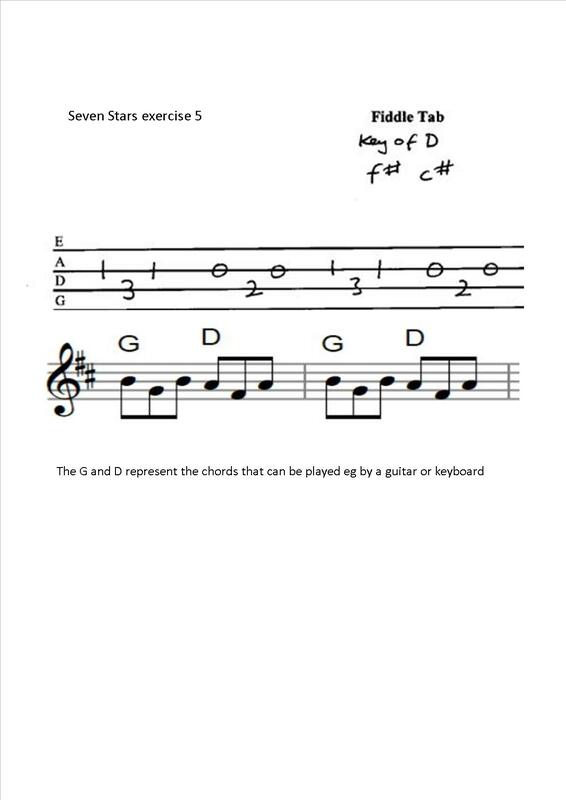 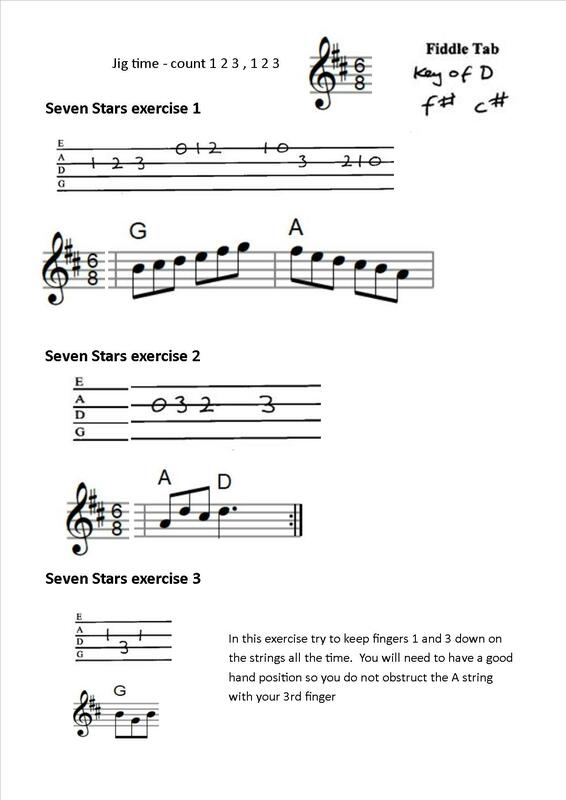 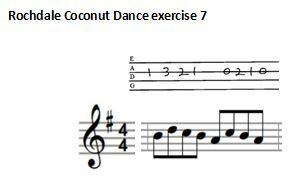 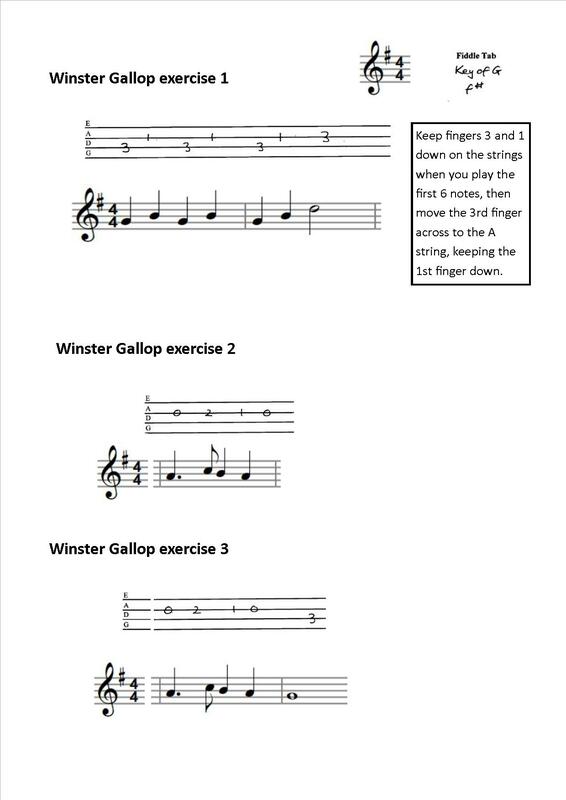 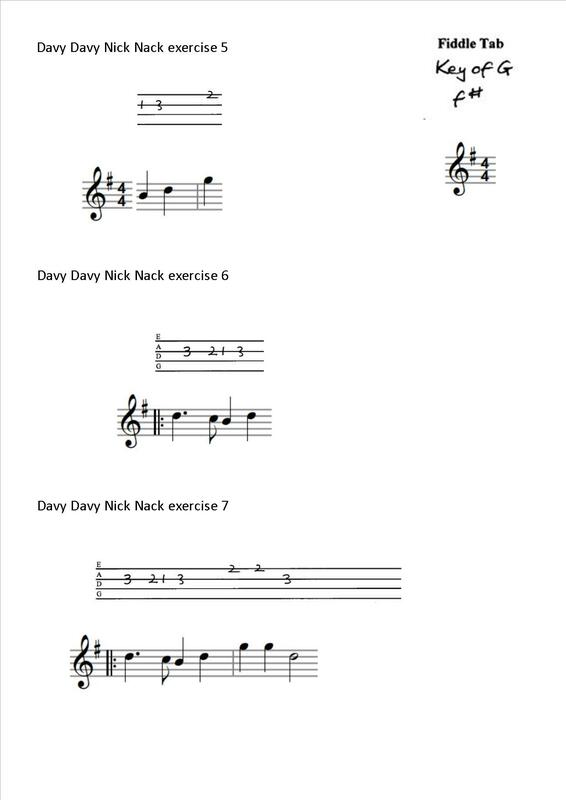 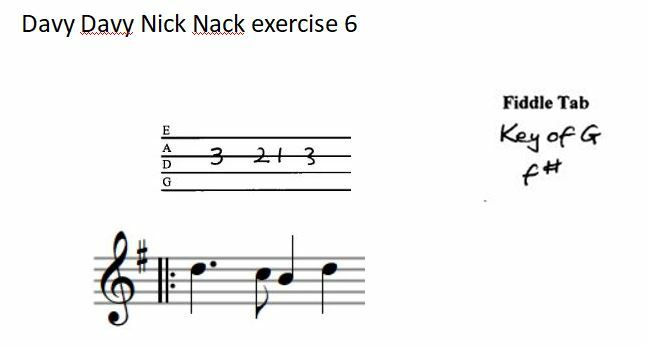 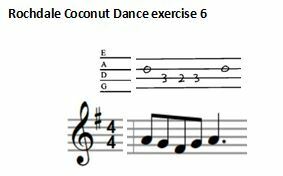 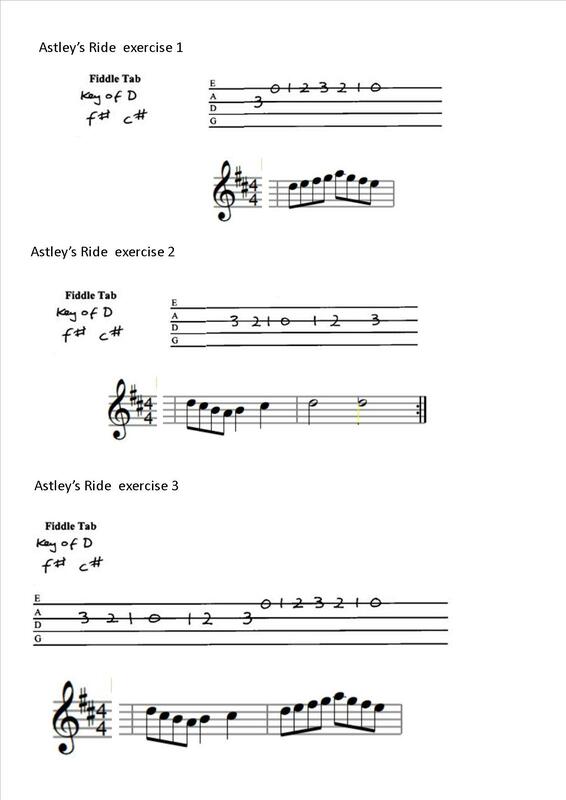 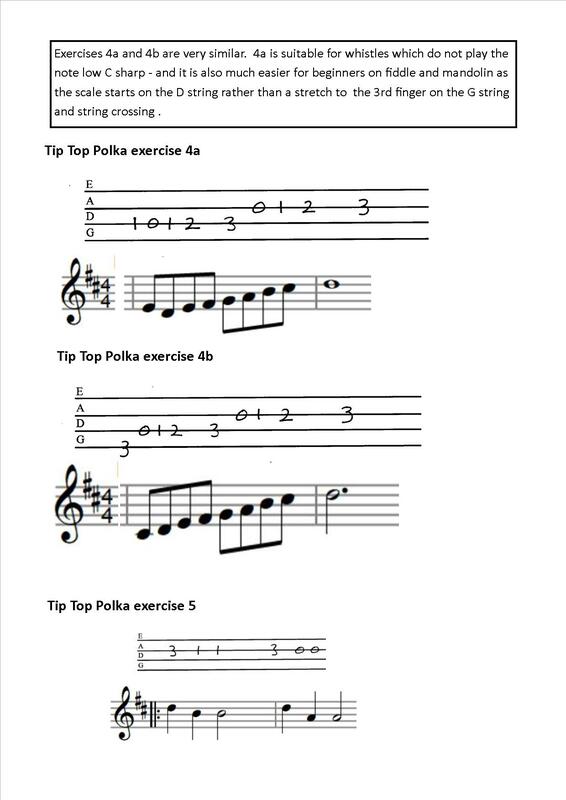 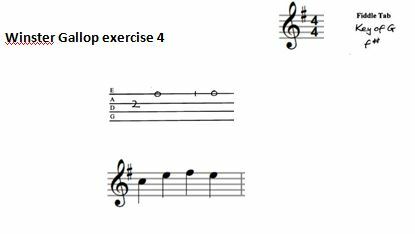 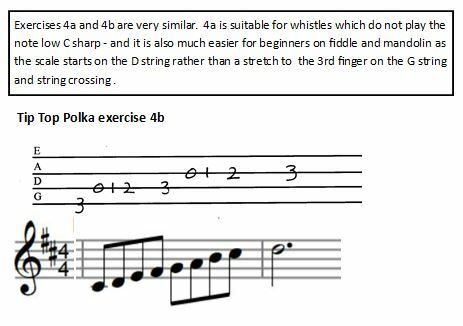 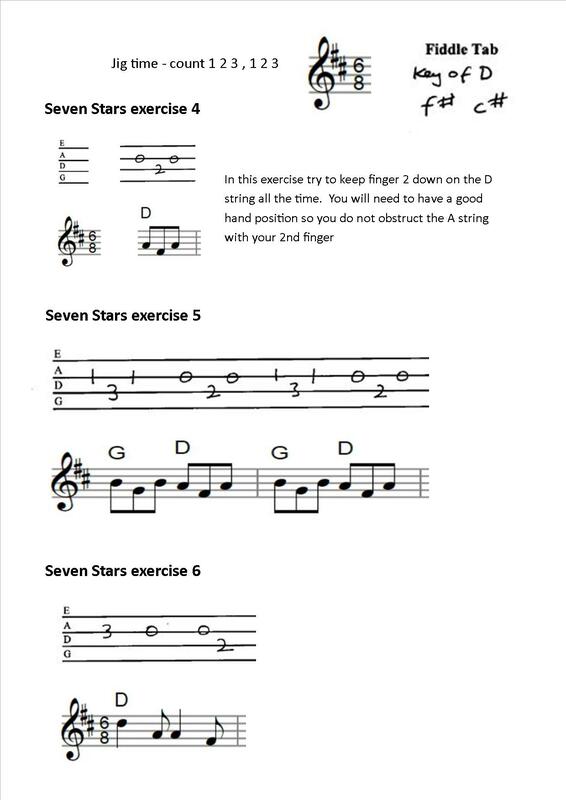 Exercises - You must be able to sing each exercise phrase before trying to play it. 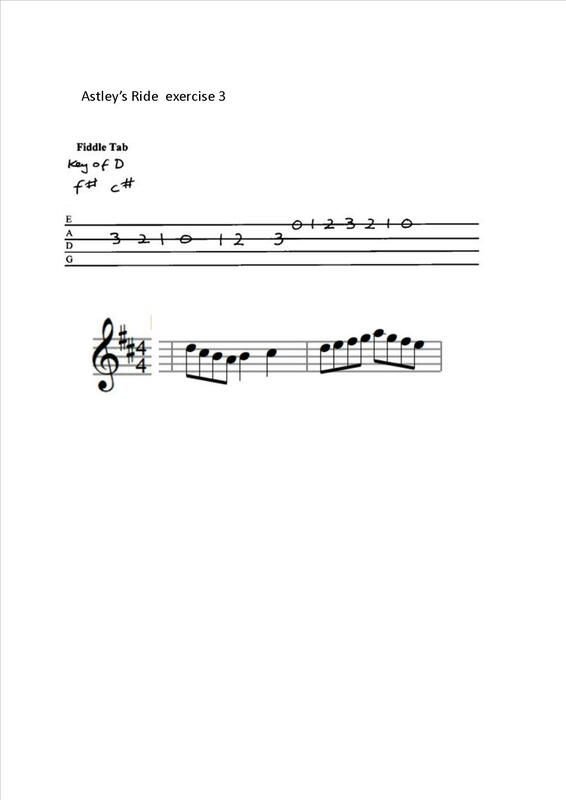 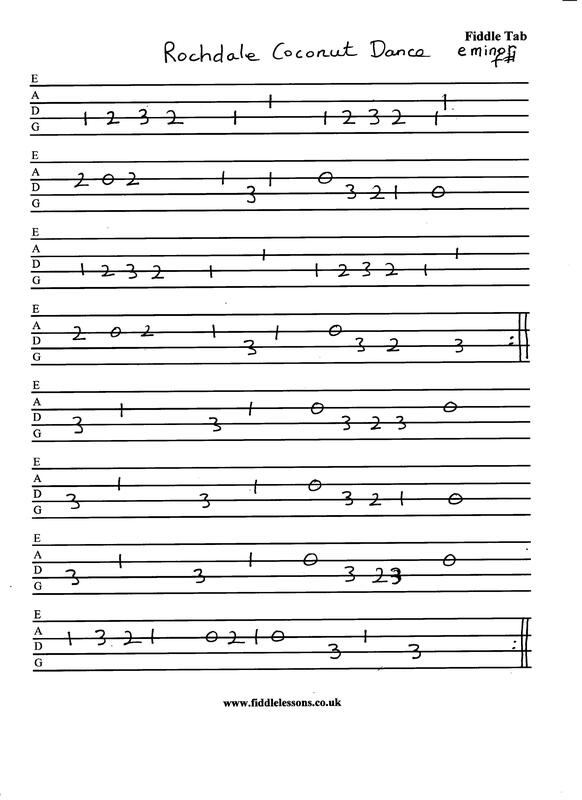 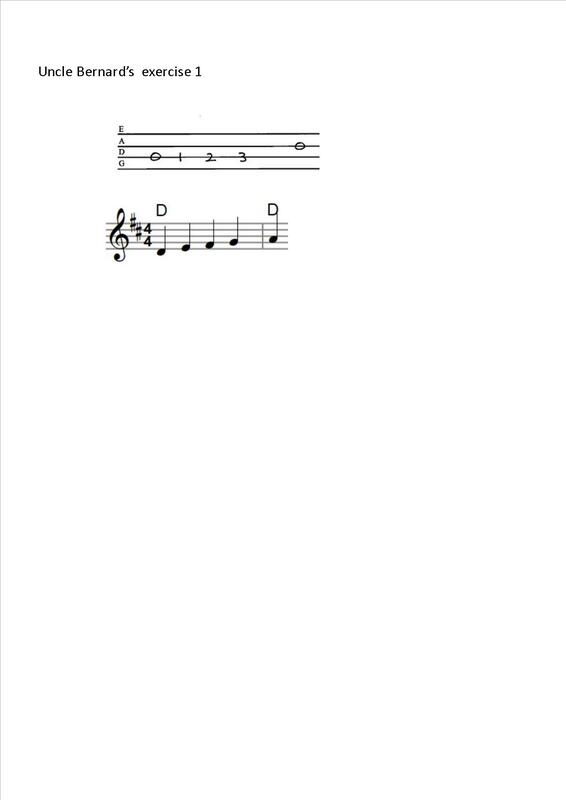 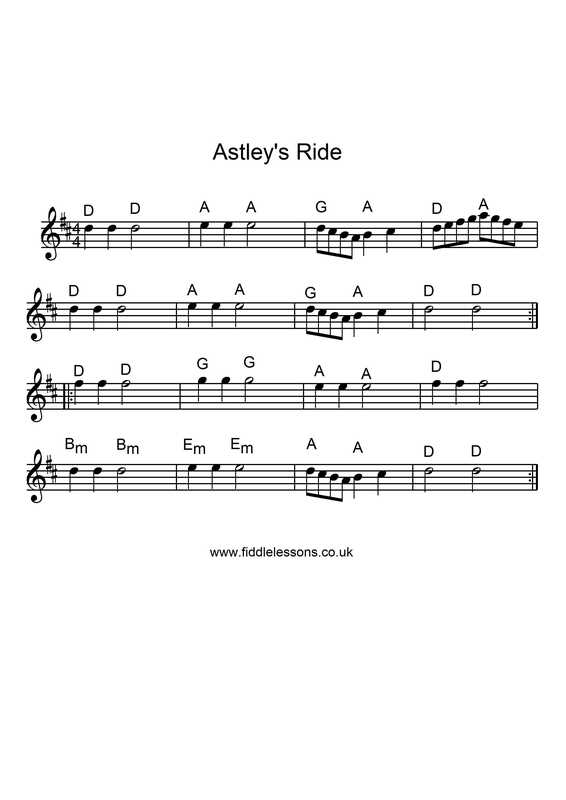 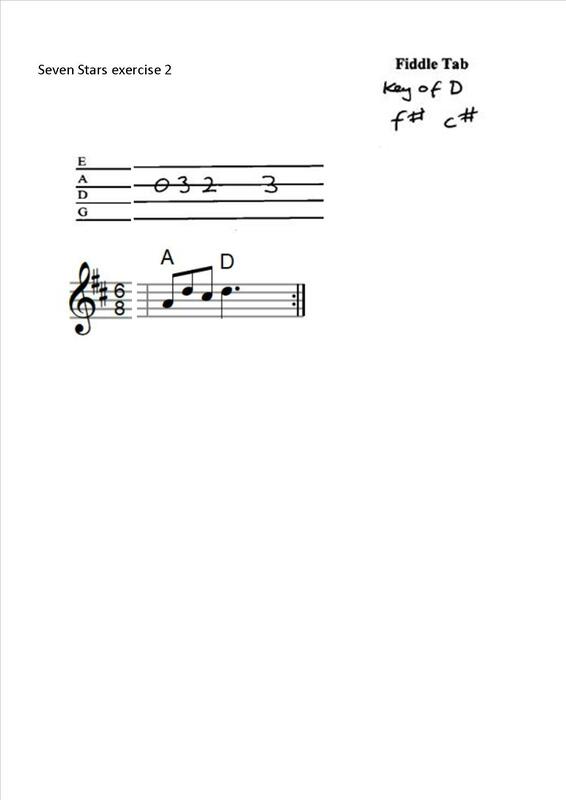 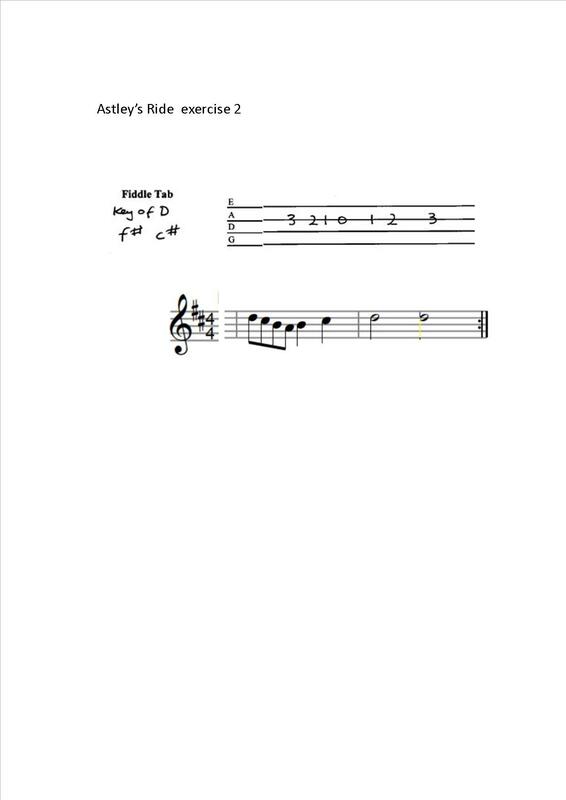 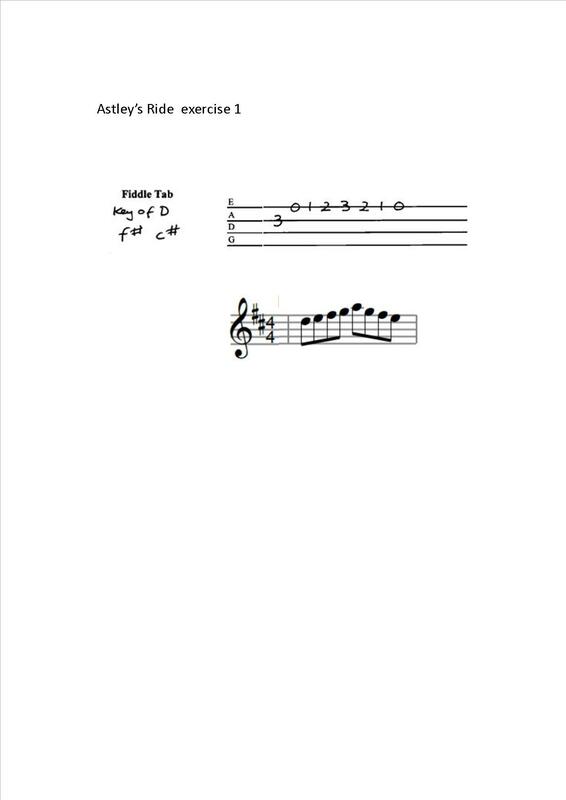 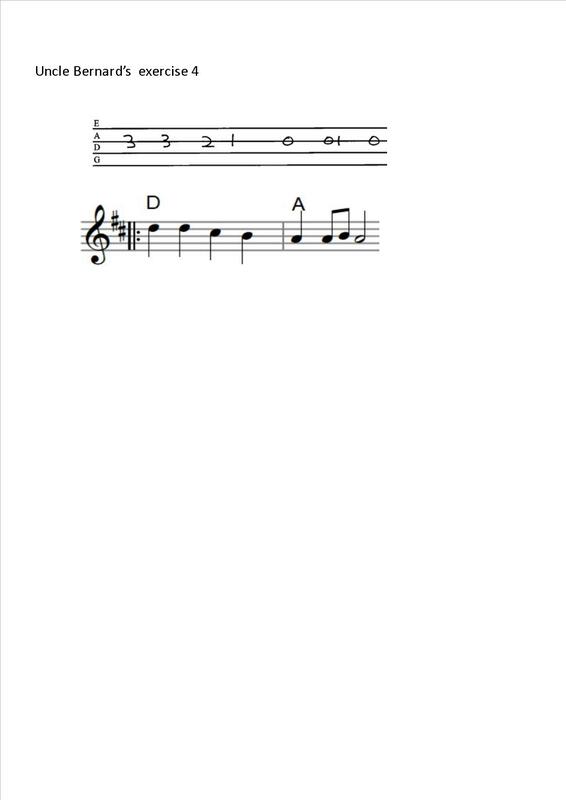 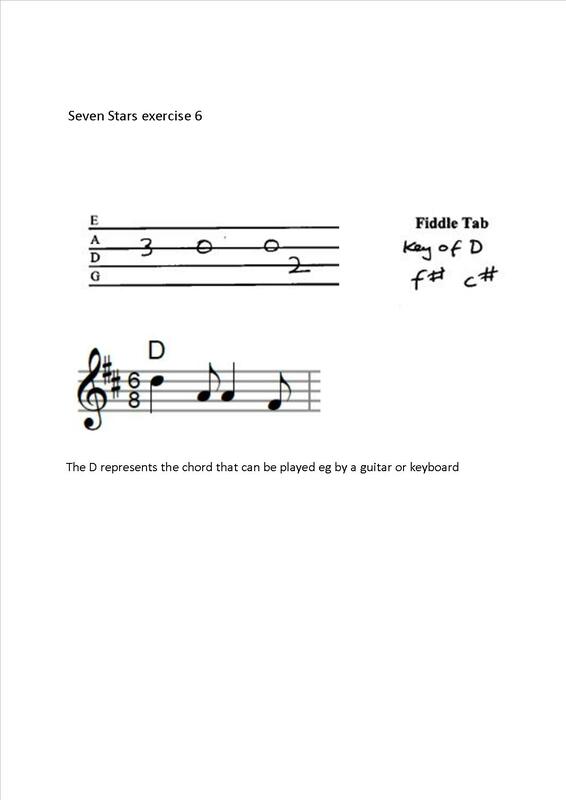 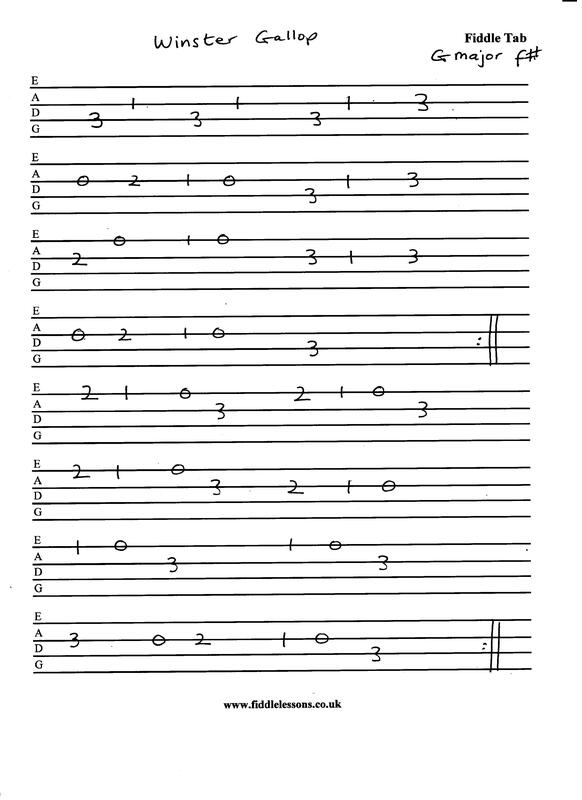 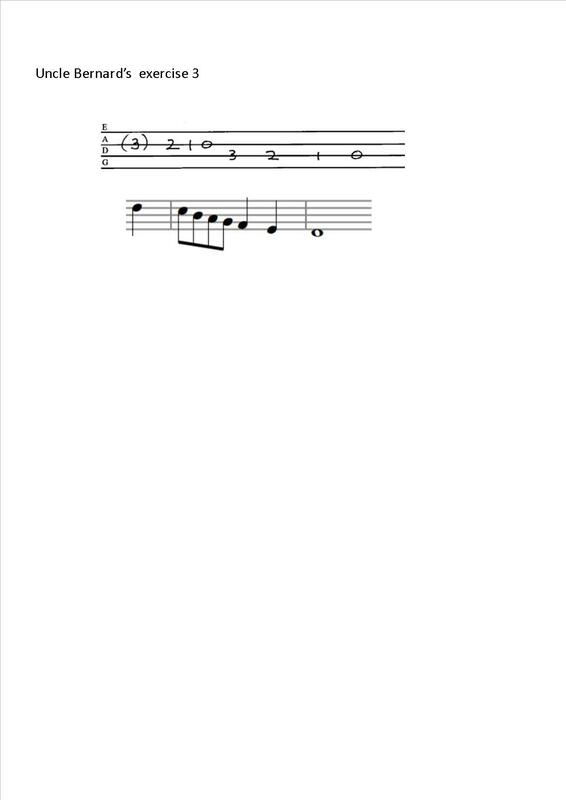 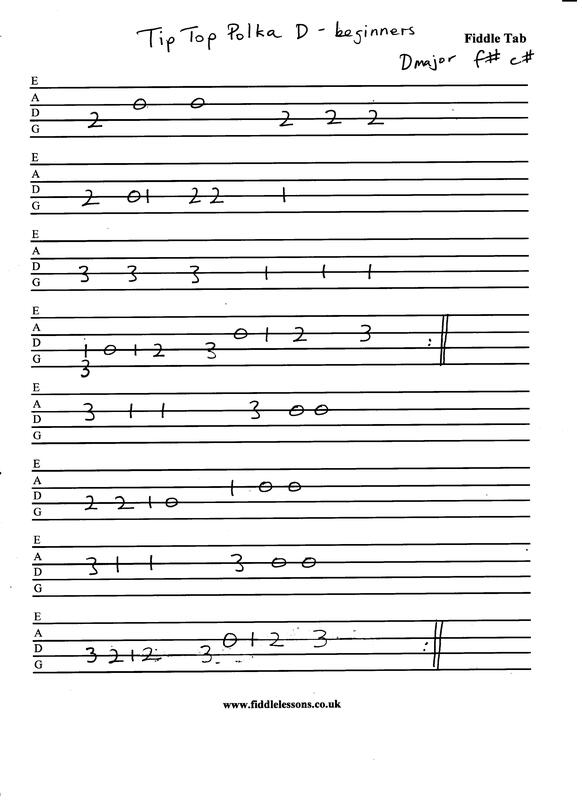 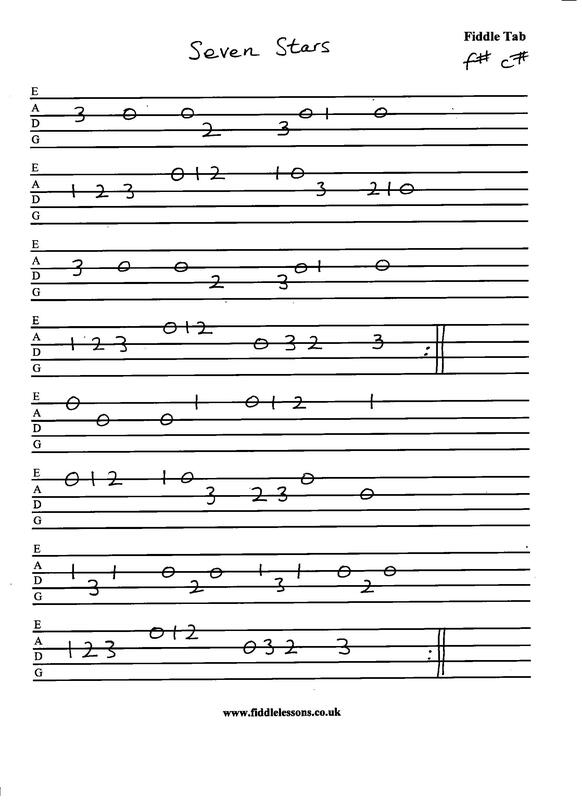 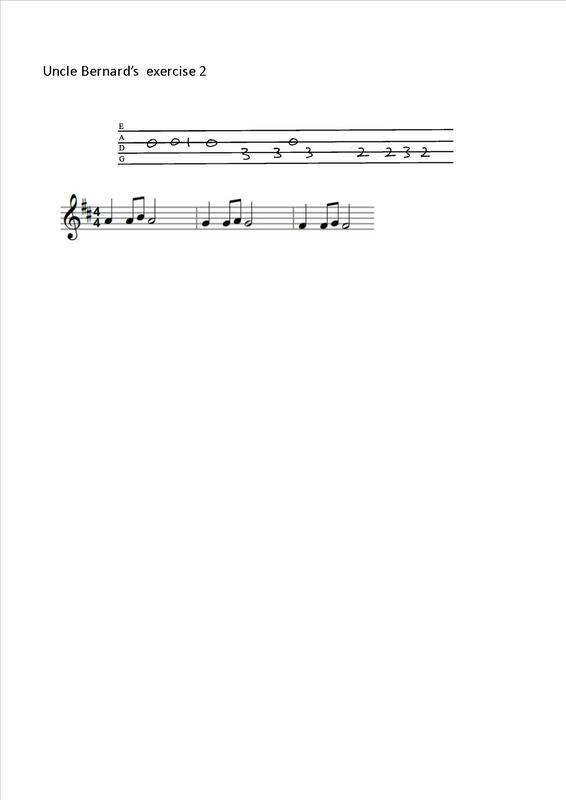 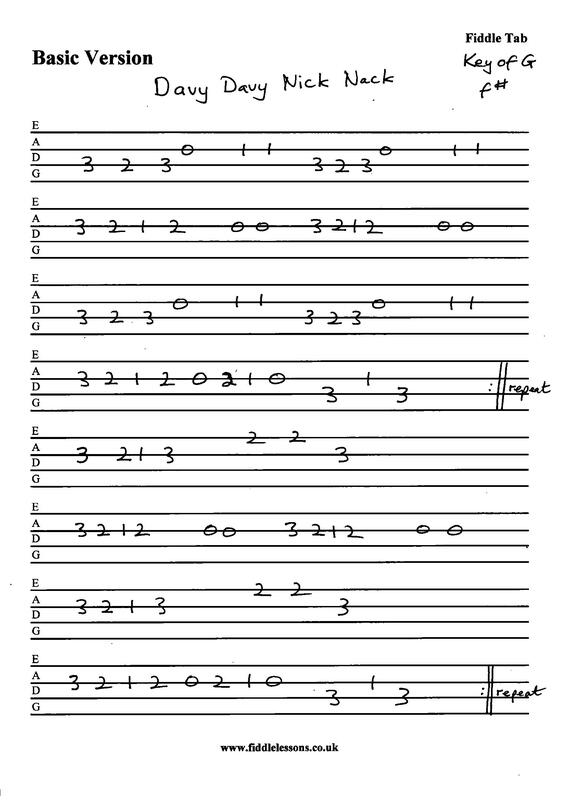 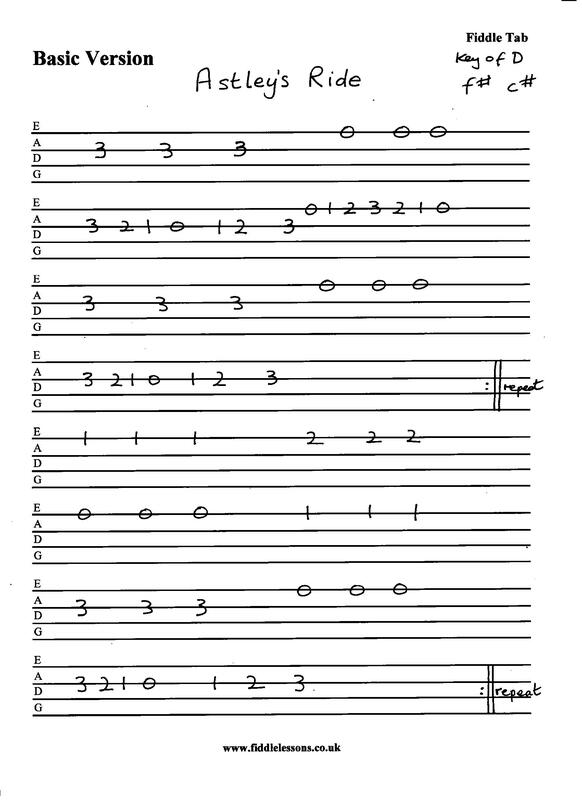 Try to sing the tune as you play it as it will help you find the right notes. 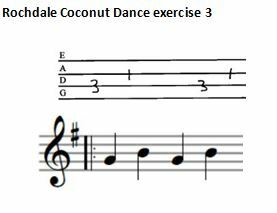 Sometimes a dance has its own tune which is played throughout the dance. 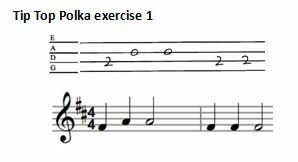 At other times we play tunes in sets of 2, 3 or 4 tunes one after the other, each being repeated a certain number of times. 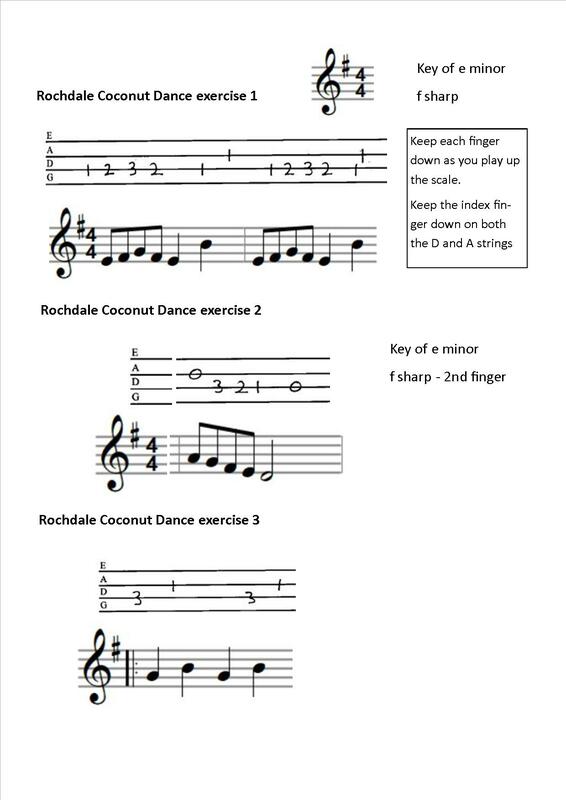 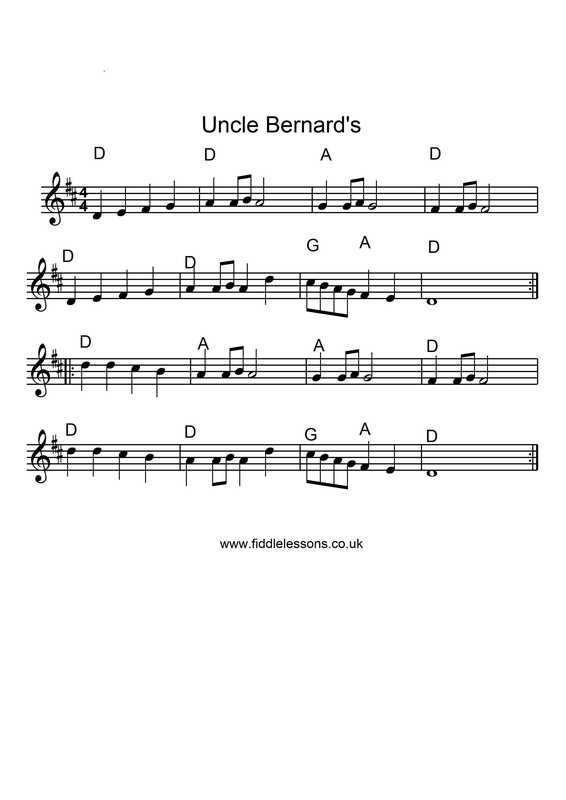 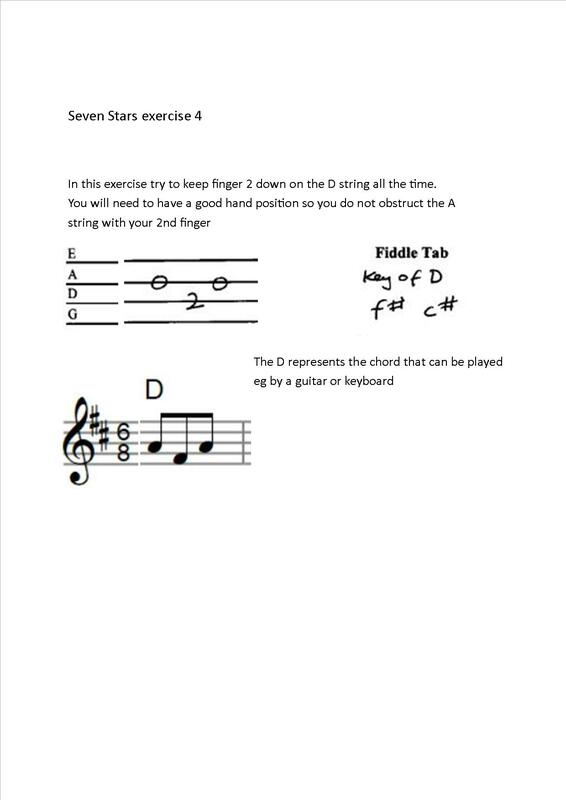 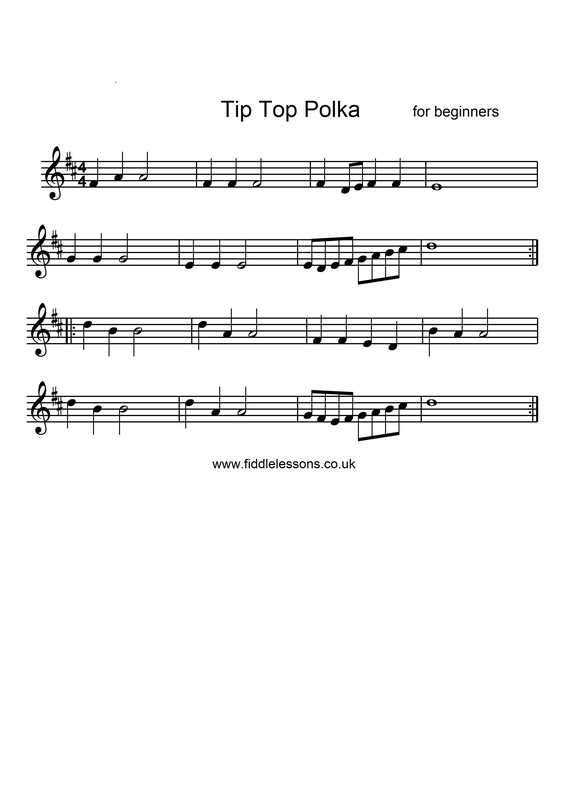 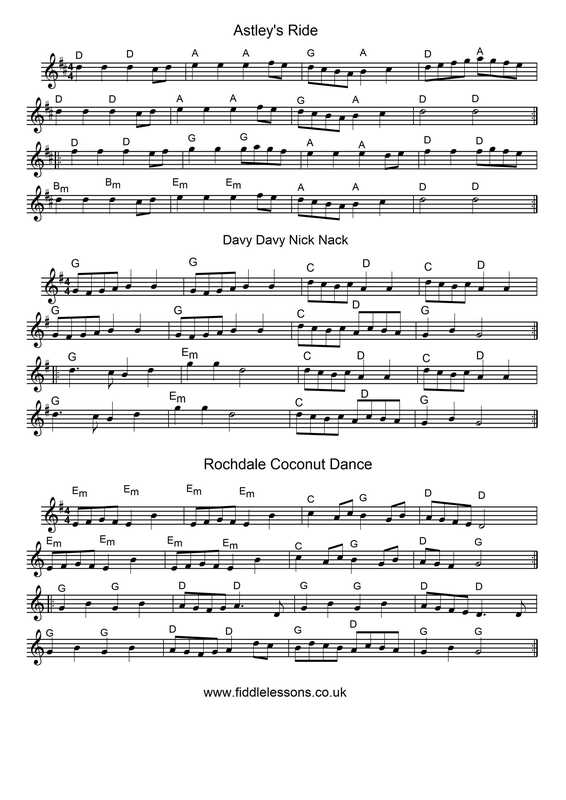 See below for the tunes we are learning in the beginners groups put together in a set of tunes. 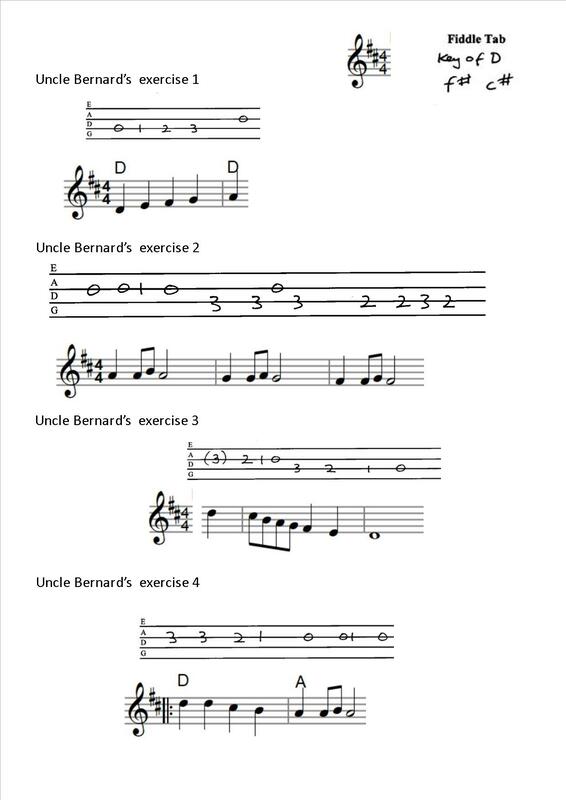 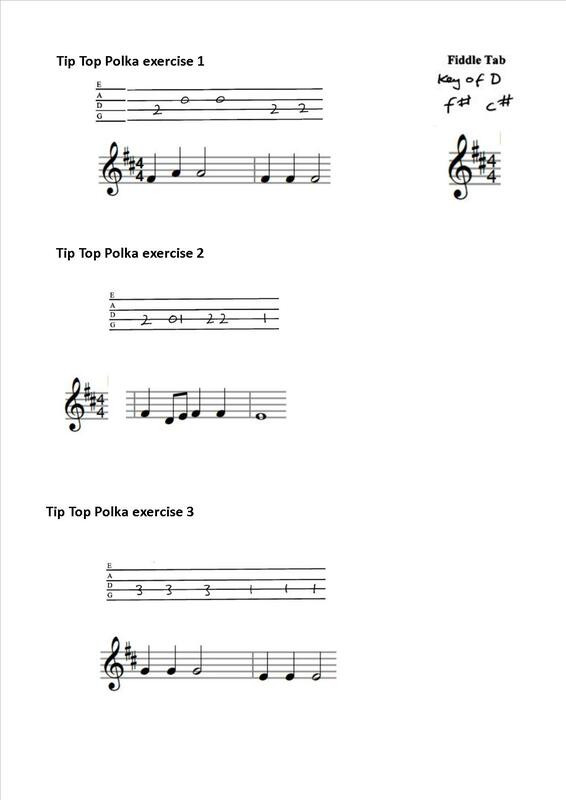 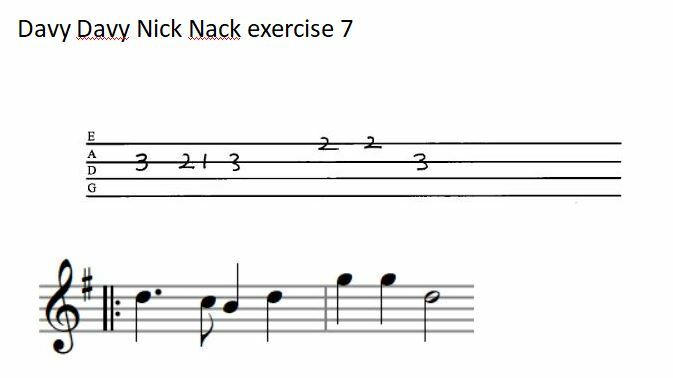 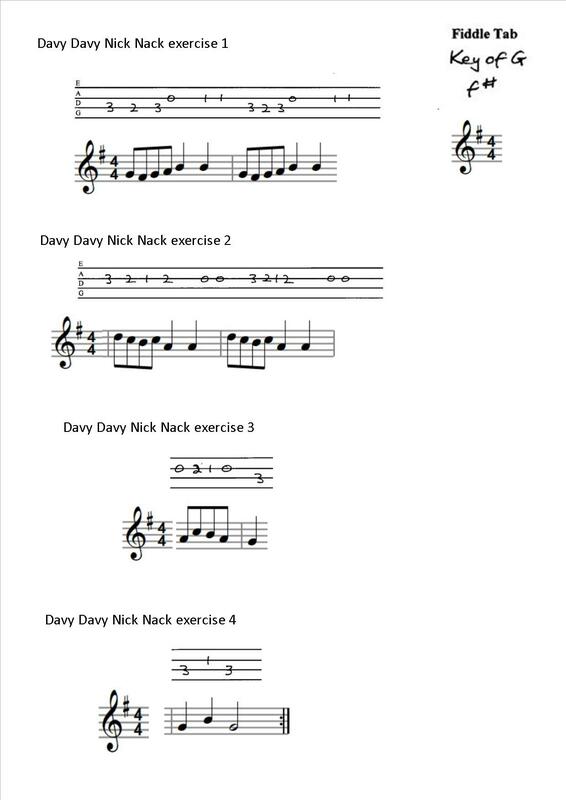 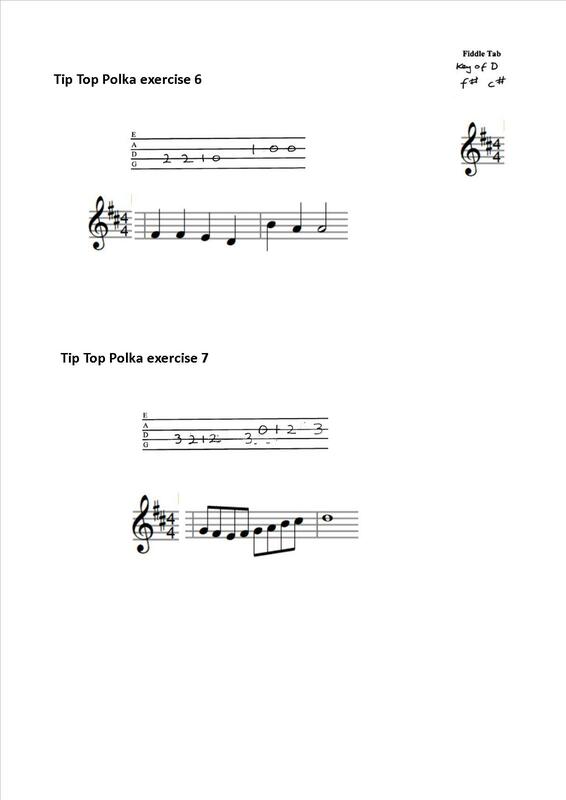 Scroll down or click on each link to go to exercises for each tune. 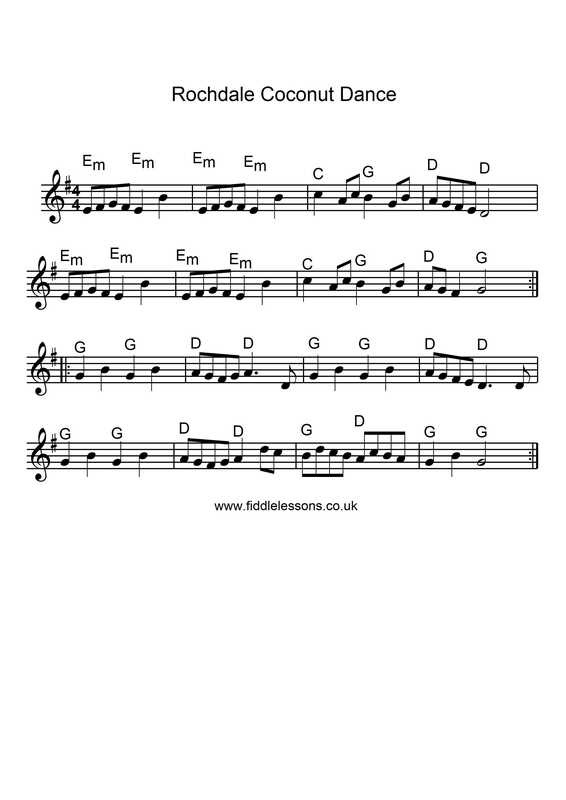 When using the main "Tunes A-Z Index" go to the column to find out the tunes we play together in a set.